Leanne Ford: Her Favorite White Paint & Home Decor Ideas! Yay! Leanne Ford: Her Favorite White Paint & Home Decor Ideas!I brings more Leanne Ford interior design magic today and specifically, we’ll explore the WHITE PAINT she favors for all those gorgeous white on white interiors she designs for clients and on HGTV’s Restored by the Fords. I recently wrote an article about choosing the BEST WHITE paint for your rooms, and I hope you will find those picks helpful along with Leanne’s favorite white. Photo: Josh Franer. Interior Design Ideas from Leanne Ford: Her Favorite White Paint & Home Decor Ideas! Interior Designer Leanne Ford’s Favorite White Paint! BEHR Ultra Pure White: FIND IT HERE Interior Design Ideas from Leanne Ford: Her Favorite White Paint & Home Decor! 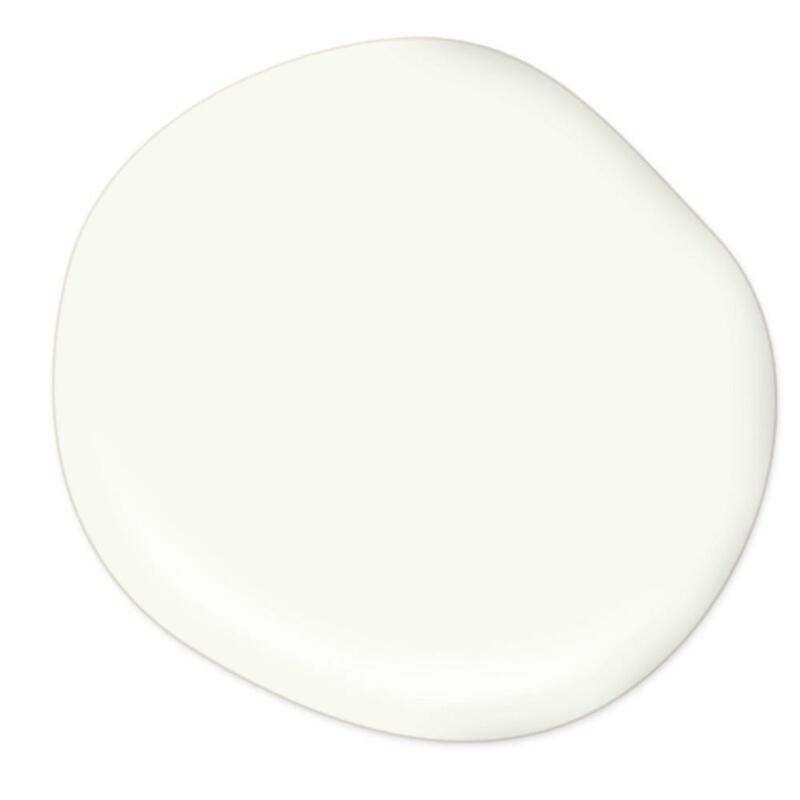 Leanne’s white paint pick is a lot like mine (Benjamin Moore ‘white’) since it is the base color with which other whites are mixed! Yep. How easy is simply pulling a gallon off the shelf without tinting!?! 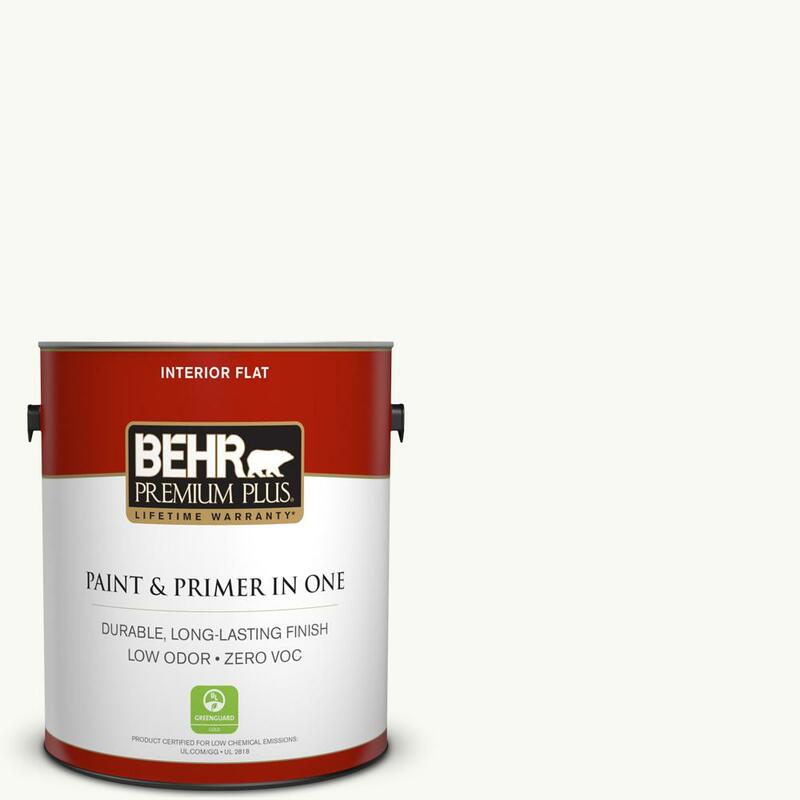 Behr Ultra Pure White Paint: FIND HERE Interior Design Ideas from Leanne Ford: Her Favorite White Paint & Home Decor! 2. French Inspired Metal Chairs. 6. Casual and Beachy White Linen Sofas. 8. Rustic and Industrial Cocktail Tables. 10. Modern Wire Dining Chairs. 11. Natural Jute Area Rugs. 16. Rustic Farm Tables Paired With MCM Chairs. Curious about this rising interior designing rockstar? Previous Post Luxurious French Apartment Rental in Carcassonne + An Interview! Herringbone floors, a gilded mirror and a pretty chandelier, you don’t need much else! Well maybe some art and a place to sit…..,.have a great weekend!